Interestingly, the declaration of unconstitutionality will not take effect for 18 months after the resolutions are published in La Gaceta, the official legal publication in CR, no later than a few days from now. This delay is to give the Costa Rica congress time to make changes to the existing law, now unconstitutional. At least two of the many political parties are planning to fight this though there seems to me to no way to win this fight. Because this is a constitutional issue, any successful fight would seem to me to require a change to the constitution, and try as I might, I have not yet found out if that is even possible and if so, how it could be done. 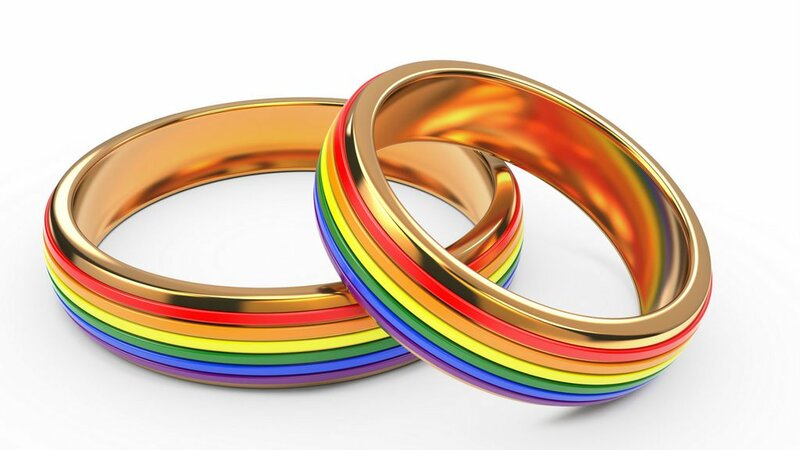 Polls indicate the majority are against gay marriage, but this is not a popularity issue. Needless to say, the Catholic Church and the many Evangelical here are non too pleased with this development, but with my very limited knowledge of constitutional law, I am guessing that they will have few options. In essence, the Court has ordered the government to bring the law into compliance with its ruling. The process has already begun with the Presidency of Costa Rica drafting what is referred to as the Law on Equal Marriage (translated).